Intelligent Transportation System (ITS) is the direction of future transportation system development. It is a kind of integrated transportation management system with advanced information technology, data communication transmission technology, electronic sensor technology, control technology and computer technology. 3. The complaints from the public which lead from that brings great challenge to transportation department. According to the data shows, adoptting the intelligent transportation technology will make the traffic accident deaths dropping over 30%, transport traffic efficiency improving more than 40%. 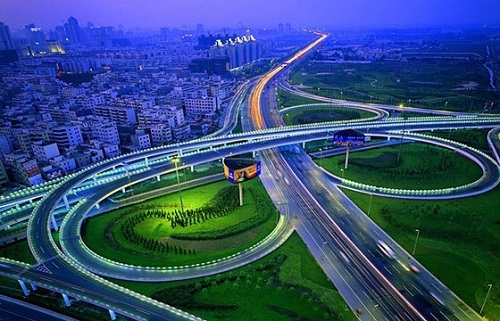 The scheme provides a solution of small NAP or group of ring network transmission, and helpful to construction of urban intelligent transportation system, meetting customers' demand of real-time monitoring of the traffic conditions of city, improving the management level of urban traffic demand. > Equipment provides 2*100M SFP slots, 6*10/100Mbps RJ45 electrical ports. Relative humidity: 5~95% (no condensation). 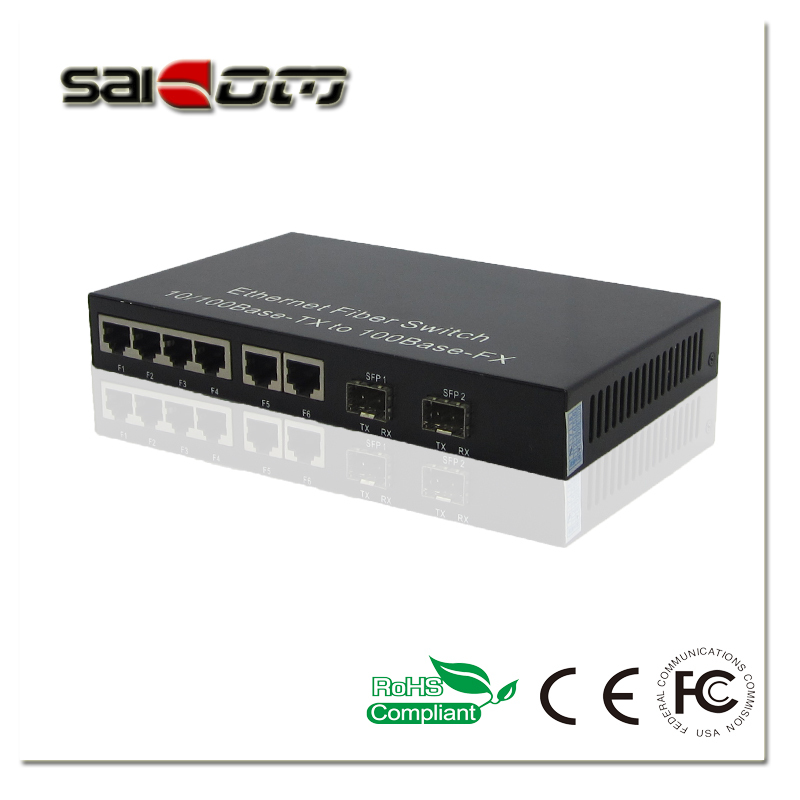 > RJ45 connects to local IP camera and vehicle data acquisition system,SFP port achieves long-distance transmission to traffic control center.